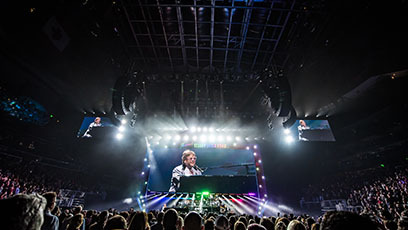 Mission Estate Winery Concert - Second Elton John Concert sold out! 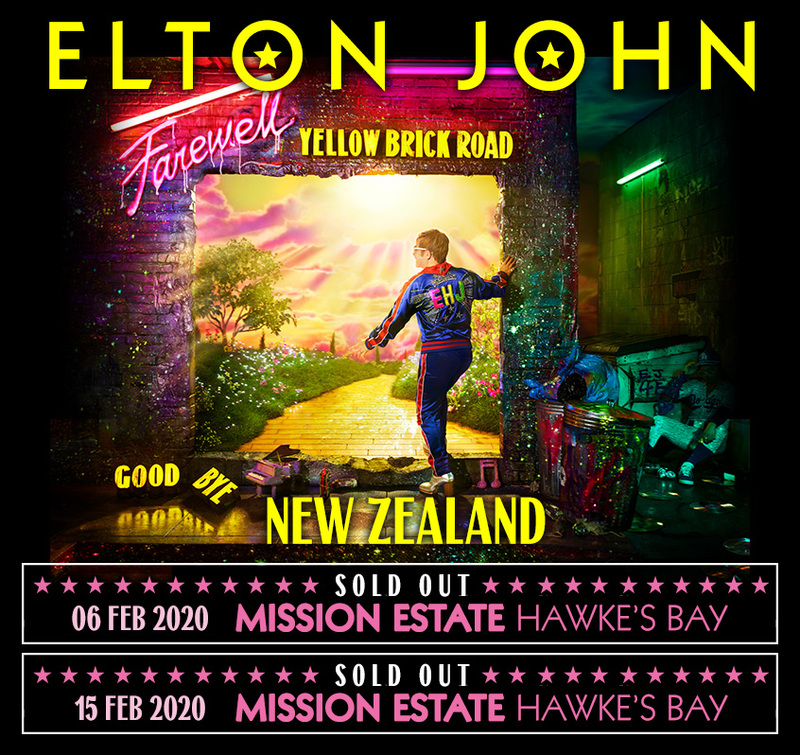 Second Concert Sold Out!Elton John's 2nd "Farewell Yellow Brick Road Concert" For Waitangi Day 6th Feb 2020 Sold Out. We are very pleased to announce that the 2017 Mission Estate Concert is confirmed for Saturday 8 April. Save the date, call your friends, make your travel plans and if you live in Hawke's Bay get that spare room sorted for visitors. 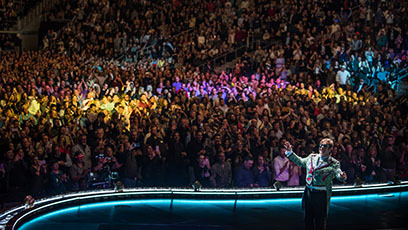 The headline artist will be announced next Thursday 13 October and as always Mission Concert Club Members will be given first opportunity to purchase tickets. Check your registration details now to ensure you are up to date. 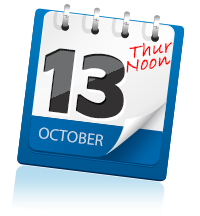 Remember registration is free and we'll keep you posted with all the latest event news. SEL chairman James Erskine says he's beyond thrilled that the 2017 concert is now confirmed and looks forward to announcing a massive artist line-up next week. 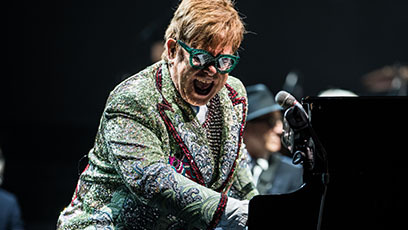 The 2017 Concert promises to be one very special day at the Mission Estate Winery in Hawke's Bay. 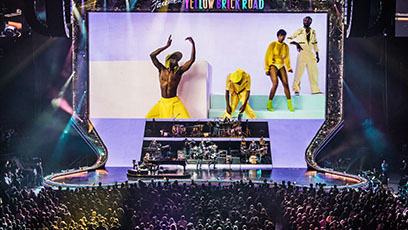 The latest updates can be found right here so stay connected! 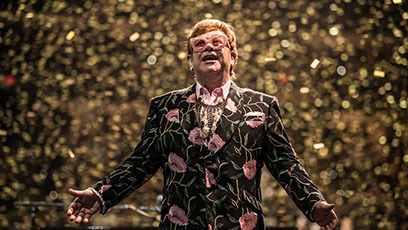 Don't miss the headline event of New Zealand's 2017 summer entertainment calendar.